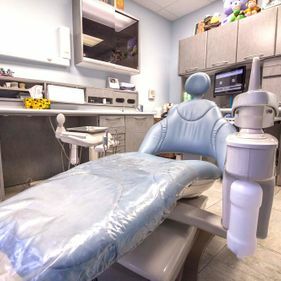 Take a look through Dr. Steven & Dr. Johnathan Stern Dentistry’s photo gallery to see what our office has to offer. 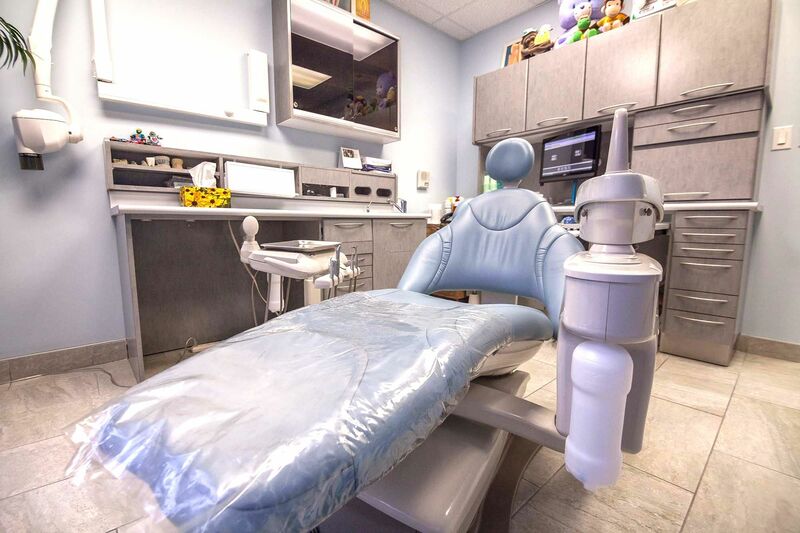 Whether your appointment is for cosmetic dental procedures and restorative dentistry or simply a routine teeth cleaning and digital x-ray, our team provides a warm and welcoming atmosphere for patients of all ages. Contact us today to schedule an appointment with one of our dentists or denturist. We offer appointments during the evenings and on Sundays for your convenience.